When was the last time you said “I love my job”. Well if you become a scuba diving instructor the chances are you’ll be saying it all the time! 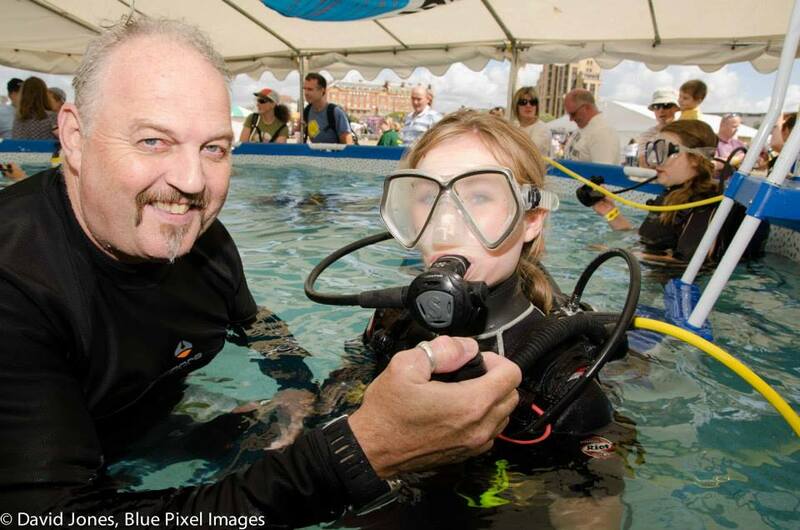 Teaching Scuba diving is one of the most rewarding professions you could have. 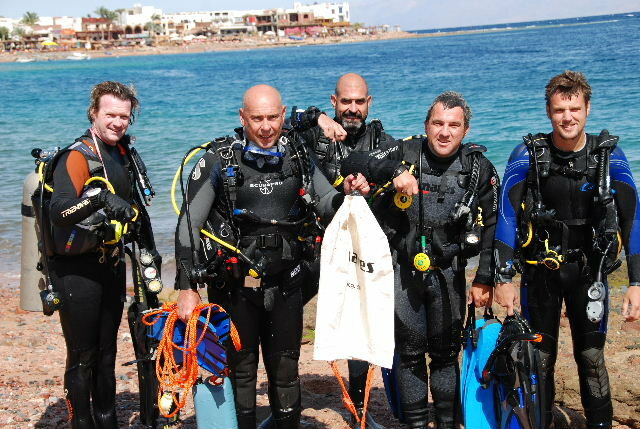 Imagine what it feels like to see smiling faces of gratitude when students qualify as open water divers. Remember the first time you saw something amazing underwater! Well think what it feels like to pass on that opportunity. Here at Triton Scuba we are a 5 Star Instructor Development Centre with a full time Gold rated Course Director on site. We have a regular programme of courses for Divemasters and Instructors and offer quality assured value for money training. Our professional diving instructor programmes utilise the latest online programmes to assist in teaching. For first class professional training look no further.